During the interview you show the best of yourself, the interviewee has studied your resume and asks questions about your previous experience. You know most of the questions they will ask; What were your responsibilities in previous positions? What are points of attention? What do you know about our company? What are your strong features, and your weak? The idea above is genius, because as employer you want to know if the candidate would potentially fit in the team and in the corporate culture. If your culture and team spirit are precious to you, it is essential that the applicant fits in. Sometimes it might be the case that HR simply thinks the right candidate is not to be found in the pile of resumes, or there are plenty of candidates that share similar experiences. However, motivation, attitude and personality, factors that are not reflected in experience, are of great additional value for an organisation. 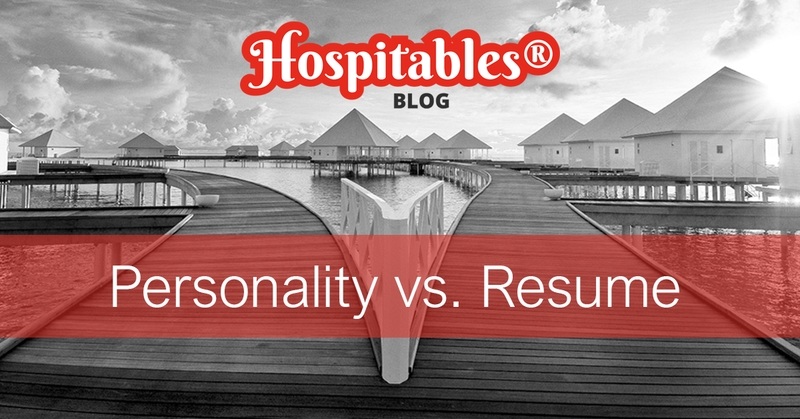 The personality trait eventually sets the right candidate apart from the others. Think about starters, the upcoming professionals who do not have any experience yet, however, are extremely driven to start their careers and deserve an opportunity. This motivation should be acknowledged and based on their personality they are elected for a shot at their first job. A study conducted by Human Resource Management Center Inc has identified traits that work in your favour to land a job. These are; Multitasking (take on multiple roles, especially important for small organisations), strategical thinking (providing goal with a vision and a path to follow creates value and essence for the entire team), independence and decision-making (thinking ahead, taking responsibility, sense of ownership and contributing to the organisation on own initiative) and a flexible team player. All factors that you can now take into account when applying for your next challenge. The Job Ad is dead. Long live the Job Ad-vertisement!